The world mourns for you and your family. We also mourn a little for ourselves. There is no telling with more time how much more you couild have revolutionized our way of looking at technology and the world as a whole. 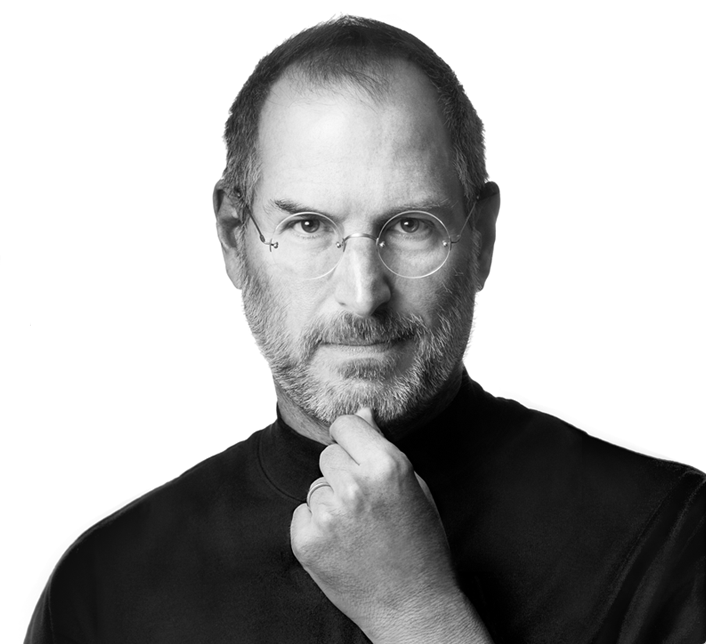 Thank you, Steve. For your vision, for your imagination, for thinking of how technology is for people, not just for technology’s sake.